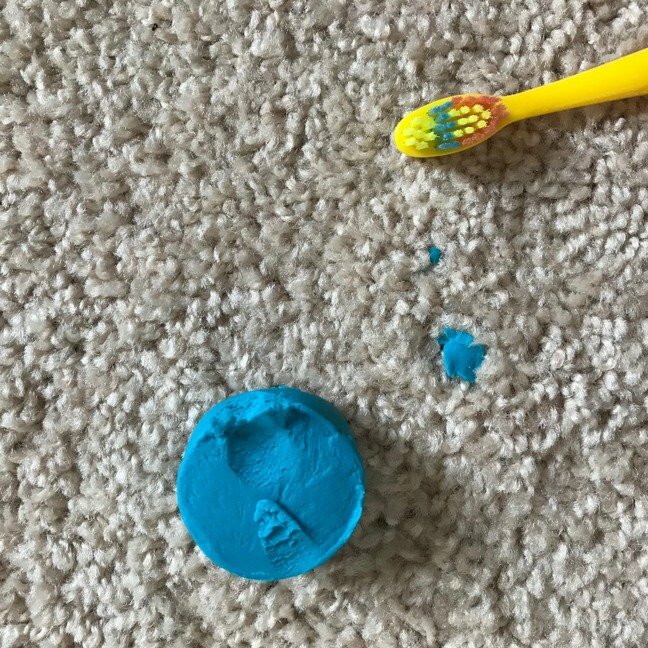 Knowing how to get playdough out of carpet is a necessary skill for every mom. See, when my kids break out the stuff, more of it ends up in the carpet than it does anywhere else. I mean, you want to be the mom that encourages your young children to create and use their imaginations. You want to strengthen their fine motor skills. 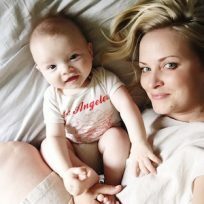 You want to be the fun mom and the laid back mom. But when your kid asks to mess around with the playdpugh, your first instinct is to say, “No freaking way!” But there is a way to get it out, and it is easier than you might think. 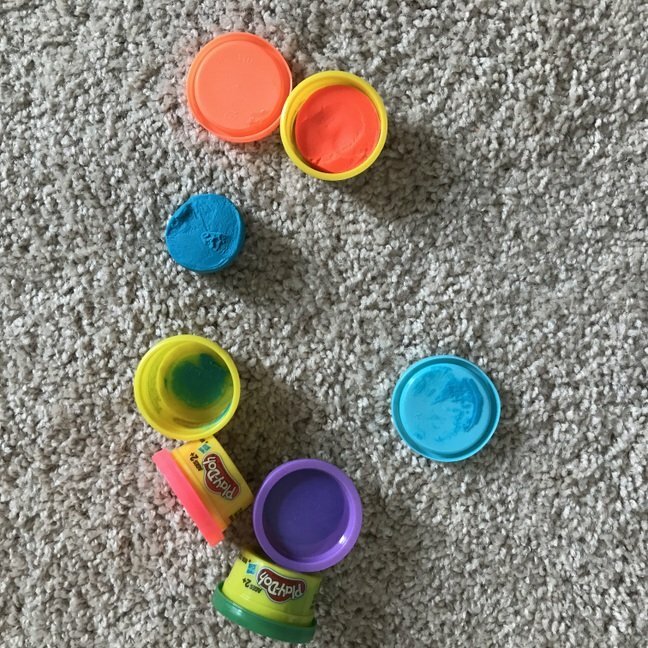 And by the way, I too have tried to contain the playdough to a carpet-free room. Big fail. 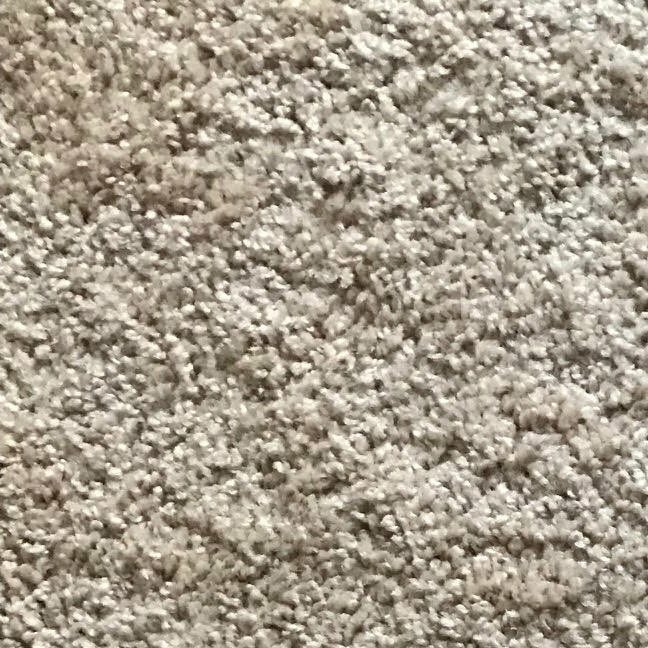 The kids ended up stepping on it and grinding it into the carpet in one of the other rooms even after they had put it away. Step 1: Before you attempt to remove the playdough, let it dry completely. It is much easier to remove that way. Step 2: Find yourself a stiff brush. 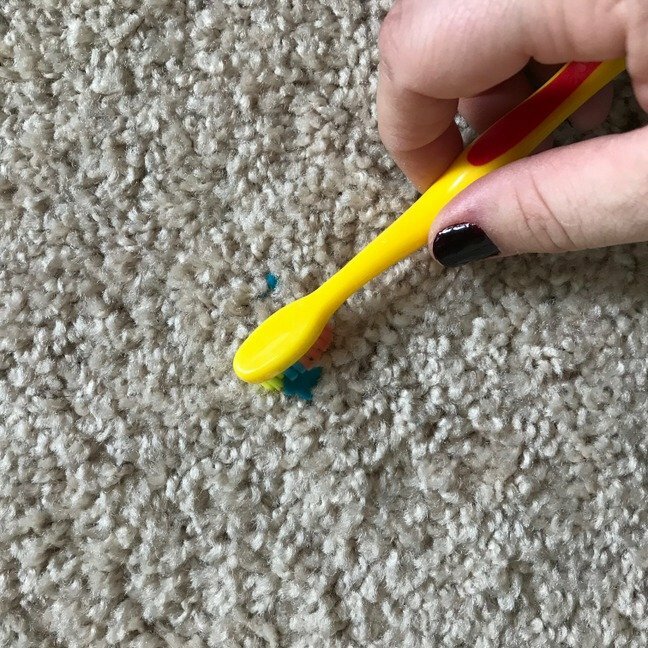 A toothbrush will work in a pinch but a scrubbing brush (make sure it is new/clean so you don’t create new stains in the carpet) is best. Step 3: Using the brush, loosen the dry playdough and increase pressure as needed. Step 4: Once you’ve loosened the playdough, vacuum the area thoroughly. 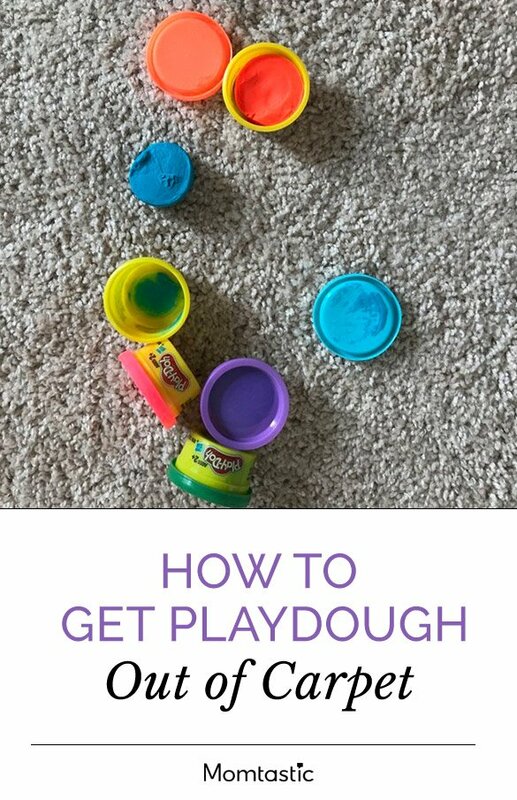 If you still see dried playdough, repeat steps 3 and 4 as needed. Step 5: If the playdough doesn’t completely come out, you may need to use a gentle soap and COLD water and repeat steps 3 and 4. Note: NEVER use HOT water. 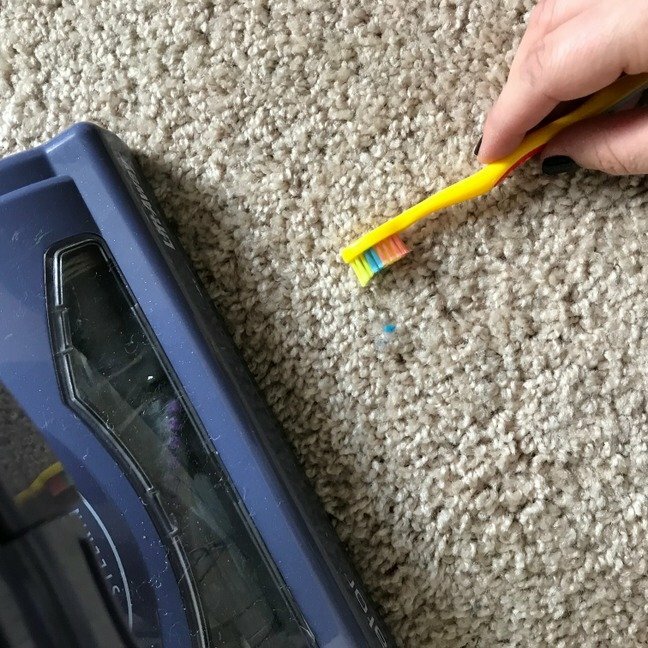 And just like that, your carpet is as good as new (or at least free of playdough).